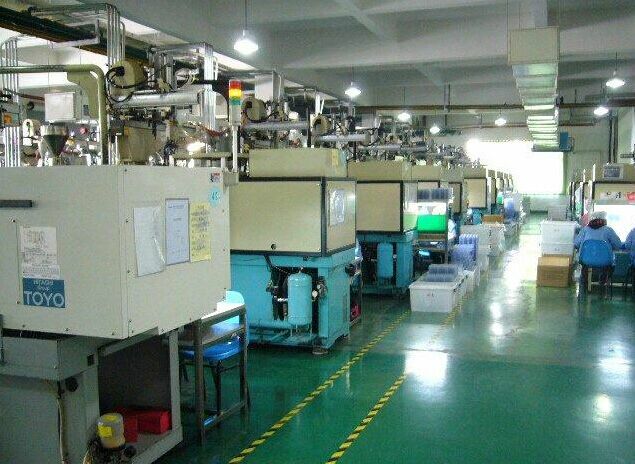 With various range of injection machines ( 100T~400Ton), Flymould can provide internal tryouts and some productions for different customers. We have the techical capabilities to fabricate molds that meet the request of Demensional Tolerances for Moulded Plastic Parts". Depending on the specifications of the plastic components, appropriate molding process will be selected.